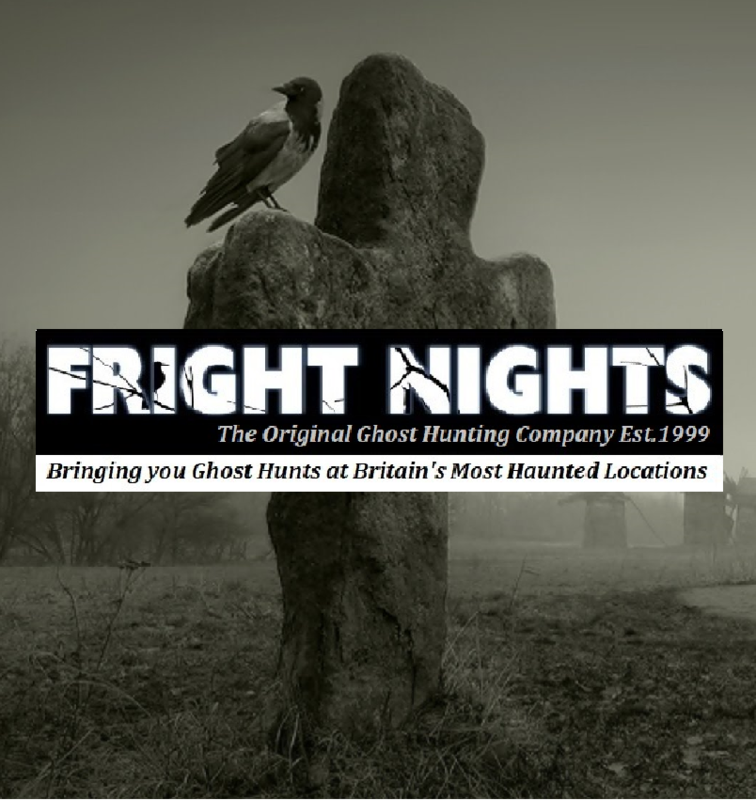 Due to popular demand Fright Nights have secured yet more dates for 2019 at this fantastic location, not to be missed! Bolling Hall is a classic haunting, it’s first reported ghost sighting dates from the 1600s. It’s darkened rooms and corridors harbour the souls of the unsettled dead. Who haunts the Blue Room?, why are objects mysteriously thrown into the middle of the room? and who is the shadowy figure that stands in the main hall? 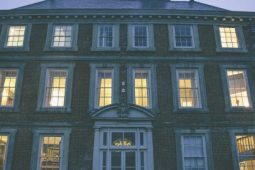 Join us for our Bolling Hall Ghost Hunt, a real haunted night at Yorkshire’s most haunted house! Bolling Hall is one of the most interesting historic houses in Yorkshire. Perched overlooking the city of Bradford, Bolling Hall has a rich history. In fact the first known reference to the manor of Bolling was in the Doomsday Book compiled in 1086. Bolling was first held by Ilbert De Laci and then by 1316 passed to William Bolling. Over many centuries Bolling Hall passed through several families including Tempest, Lindley and Wood. During the Civil War the household supported the Royalist cause, and the house provided a stronghold during the ‘siege of Bradford’ It was presented to the City of Bradford in 1912 after falling into disrepair. Three years later it was opened as a period house and museum. With parts of the building dating from the Medieval, Bolling Hall is a rambling mixture of styles with every nook and cranny packed with history. 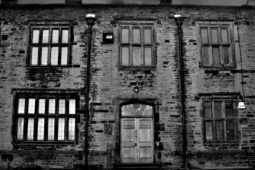 The Bolling Hall Ghost Hunt takes place in the most famous haunted house in Bradford and even appeared on Living TV’s Most Haunted with Yvette Fielding and Derek Acorah. The ghosts of the Hall date from various historical backgrounds but are famous for being active. 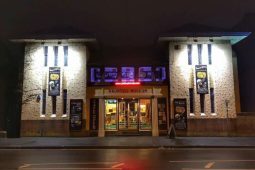 There are over 20 reported sightings and incidents of paranormal activity and we believe it’s a night not to be missed! In the past some of the things reported include the sound of a baby crying which has been heard all around the hall and ladies’ voices are also heard. In 1900 when J.M. 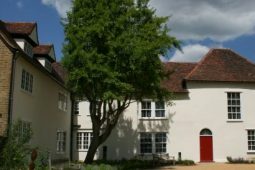 Tankard lived at the hall one of the maids was meeting her fiancé in the east part of the grounds when they saw a group of Parliamentarian officers approaching them who suddenly disappeared. 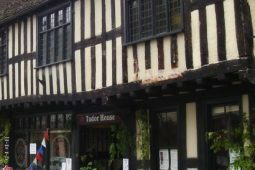 Back in the 1940’s the head attendant reported seeing a lady in period dress floating 3ft off the ground in the entrance and gliding over to the fireplace before disappearing into it. The staff like the “Blue Room” the least – people have experienced the feeling as if you are being watched, and a man with long coat tails has been seen by the fireplace in here. In 1643 the first ghost was sighted at Bolling Hall. The head of the Royalist army, the Earl of Newcastle (who was based there) felt his bedclothes being pulled away from him and saw the ghost of a lady wringing her hands and saying ‘pity poor Bradford’. As a result he changed his orders from his troops to kill all in Bradford to only kill those who offered armed resistance. As a result only 10 people were recorded as being killed in the siege. And there is much, much more! Fright Nights have organised an investigation of Bolling Hall with access to all its haunted areas. The experience includes an exclusive tour of the location, use of ghost hunting equipment and investigation. The event is packed with activities and take place in one incredible haunted location!